A Viewer’s Suggestions To The Makers of Iss Pyaar Ko Kya Naam Doon 3! With just five more episodes left to go on-air, Star Plus’ Iss Pyaar Ko Kya Naam Doon season 3 is all set to bid us goodbye on October 6th 2017. The show was launched on July 3rd which makes a total of just 70 episodes. Reason? Low TRPs and the reason of low TRPs is credited majorly to all the online viewers’ constant negative feedback. Some may complain about the not so appealing storyline of the show as well. Which probably is true. The show might have had a better story to start with. But didn’t we see much more regressive stories surprisingly doing well on the chart? Then what went wrong? Well, the reason is definitely subjective. Probably, this sort of a storyline didn’t click with the traditional IPKKND viewers who were expecting a much lighter plot like the earlier season as compared to this season. Online viewers will come up with a lot of reason for disliking the show – The lead actress, the old background scores, the chemistry, to name a few. But truth is, a show’s success rarely depends on the amount of viewership it gets on hotstar, voot or even YouTube. These online viewers do not really contribute to the TRP meters that have moved further into the interior regions of the country. Probably the real TRP contributors are not even present on social media to check on the regular spoilers of a show that keeps buzzing on internet or even to read about all the negativity around. 1• Make Advay, the fourth brother of Oberois and remove the very source of the problem which is, the title of the show. 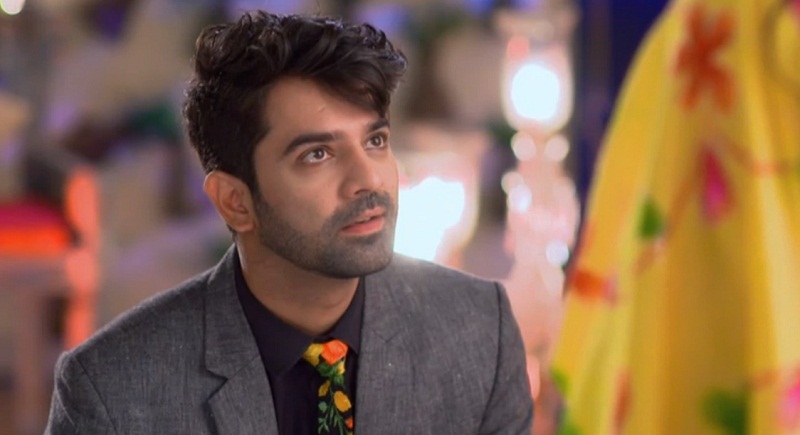 There would be no Iss Pyaar Ko Kya Naam Doon?, no Rabba Ve, no connection from the first season and hence, the protestors would be left with nothing to protest against. You never know, then even the ones who are against this show might become an ardent viewer of the same. 2• Change Advay’s name back to Dev Kashyap. Again, ASR connects this third season with first and hence all the hungama. Changing it back to Dev Kashyap would make it DK. In other words, Na rahega ASR aur na bajegi fans ki been. 3• Shift Dev and Chandni back to Allahabad and give them new assignments. – New eyes for Nani. – New husband for Dev’s sister. – New kidneys for Dev and Adi. – Getting Chandni’s sisters married. Now we aren’t sure if these changes would have given the show TRP, but definitely the social media would have been at peace with this. Well, that again would not have made the show a great hit but would have spared everyone from the humongous amount of negativity. Makers happy, cast and crew happy, viewers umm.. okay, let’s just assume, happy. Ishqbaaz : The Wedding Album Of Shivaay And Anika With Top 25 Best Moments! Ishqbaaz : The Tale Of ShivIka's Marriage - Where The Cupid And The Culprit Have Been 'Ishq'! 4th brother of OBEROIS!!! Lol never in anyone’s wildest dream. 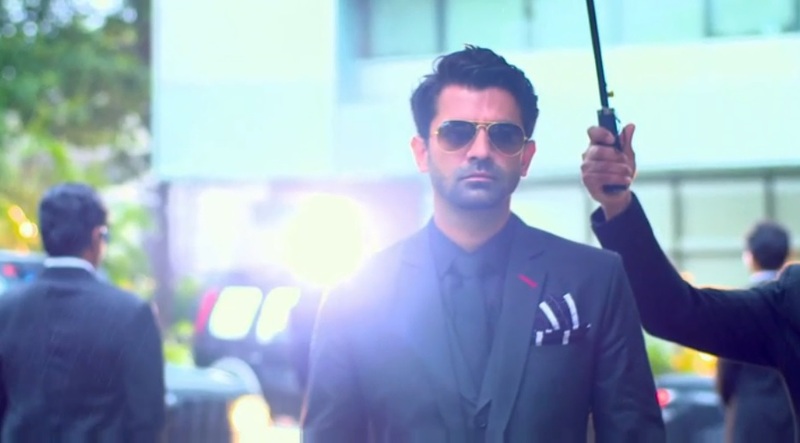 Moreover the story I think The Female lead’s screen presence & acting contributed more for the ending of IPK 3. & yes the story could be a bit lighter or some funny & stress busting characters were needed.